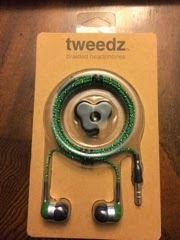 I love these ear buds! 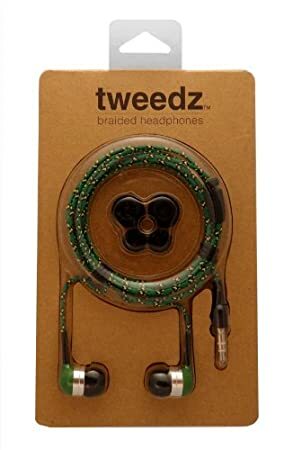 I've used them for running and I'm so happy that they don't tangle because that was a huge problem I had in the past with another brand of ear buds I used. I also love that they have enough base to make the music sounds good. I have to have base while running because it's part of what fuels my runs. 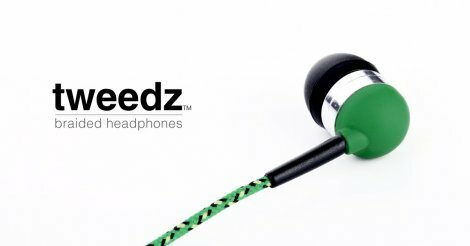 I like that they come with 3 different size ear buds because I generally like the smallest ones but found the medium ones worked well for me too. I also loose them often so having a few replacements is nice. The sound quality was great and the music sounded crystal clear.